It all started six months ago after I heard her sing in my hometown that one Friday night. My life was riddled with issues and unanswered questions at the time and stress just overwhelmed me. Those were the things that lingered in my mind until you took the stage. My world was never quite the same. Her voice sent vibrations through my soul. Images of her wearing that white, pink polka dot dress burned into my brain, infinitely. As she sang and swayed to her own rhythm, all my worries vanished. In fact, everything disappeared. I felt as if it was just me and her, caught in a gap between time and space. That place became my addiction. I stalked all her social media profiles to find out where she was performing next. Followed her from stage to stage. Bar to bar. Never saying a word to her due to my lack of courage. Similar to that of a teenage school boy. She did noticed me after a while and waved at me before every show. When she sang this one particular song, she always found my eyes in the crowd, as if it was meant for me. 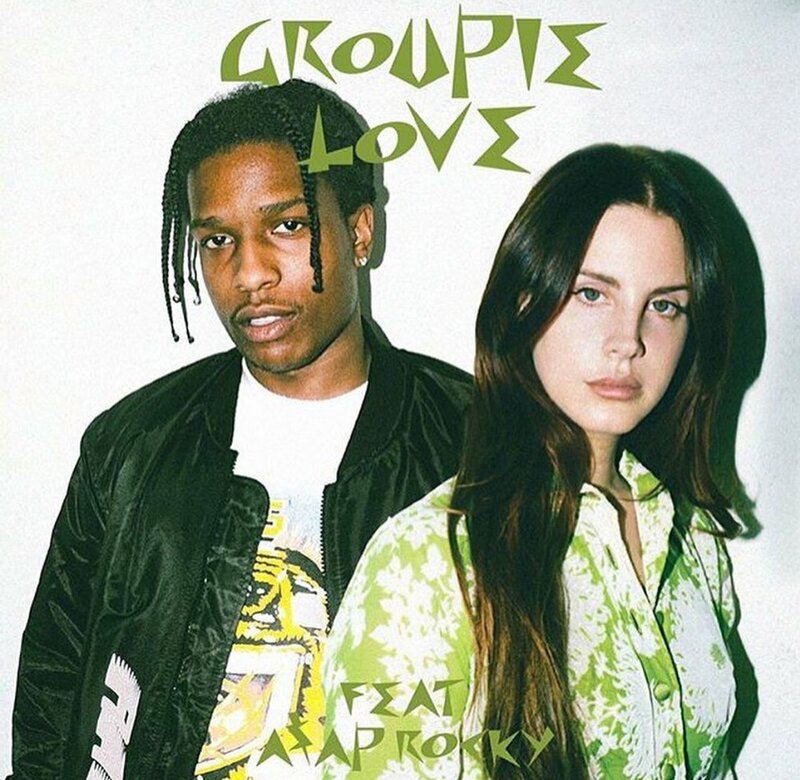 THIS SHORT WAS INSPIRED BY SOME NEW MUSIC I HEARD BY LANA DEL REY FEATURING ASAP ROCKY CALLED GROUPIE LOVE. I’LL DROP A LINK FOR THE SONG SO MAYBE YOU CAN FEEL THE ENERGY AND INSPIRATION I FELT WHEN I WROTE THIS. ITS A LOVELY SONG. HOPE YOU ENJOYED IT ALL. HAVE A GREAT DAY. Oh, how amazingly romantic, Anthony. This touched me.